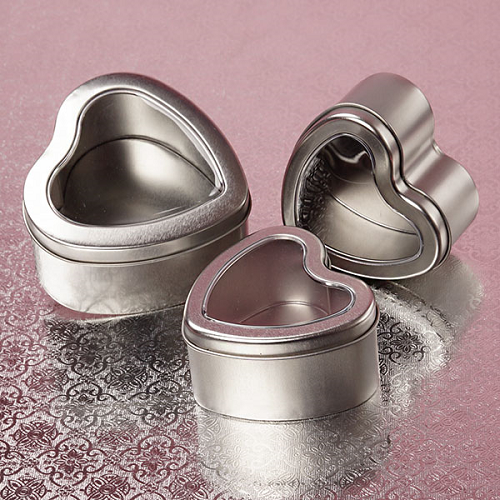 The 6 ounce Heart Shaped Window Tins offer you an elegant yet simple way to display smaller items. 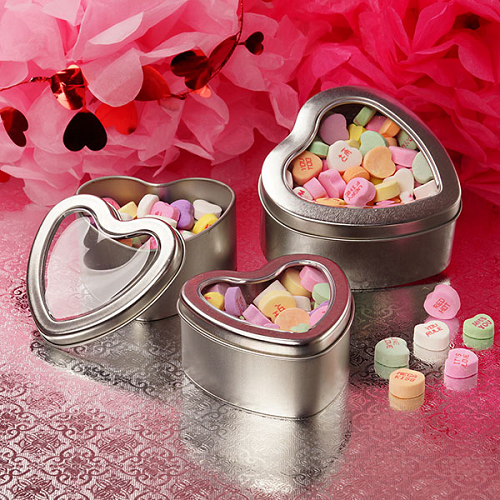 Adding these stylish tins to your candy showcase will attract customers in no time. 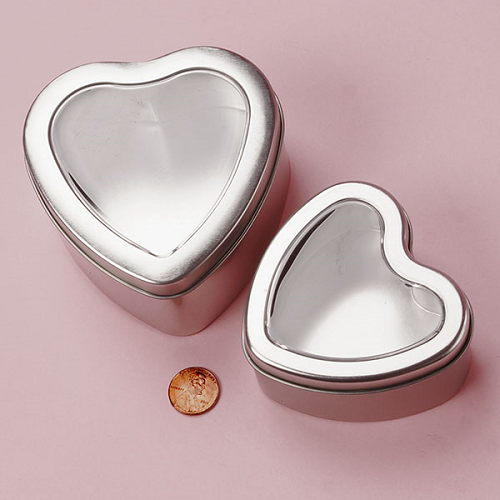 The slip on covers possess clear windows for viewing the treasures held within. Place these unique containers fill with Jelly Beans or Conversation Hearts at the check for easy to grab impulse items. 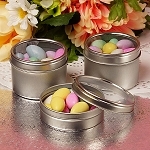 These 100% steel tins also add a touch of elegance to any event. 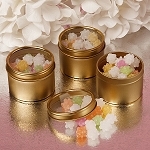 Fill each container with a special message and non-caustic candies for the perfect memento for your guests. 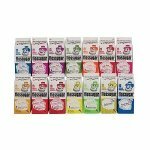 Start your purchase with a few simple clicks!